​Crystal Palace chairman Steve Parish has admitted that while Wilfried Zaha is currently '1,000%' committed to the club, the forward could leave the club in the near future in order to further his career. Zaha has been Crystal Palace's main attacking outlet ever since he was re-signed from Manchester United in 2014. Over the course of his two spells at Selhurst Park, Zaha amassed an impressive 291 appearances and 46 goals. Despite ​Zaha's imperious form in recent seasons, the club have somewhat struggled to push beyond the lower echelons of the Premier League table. 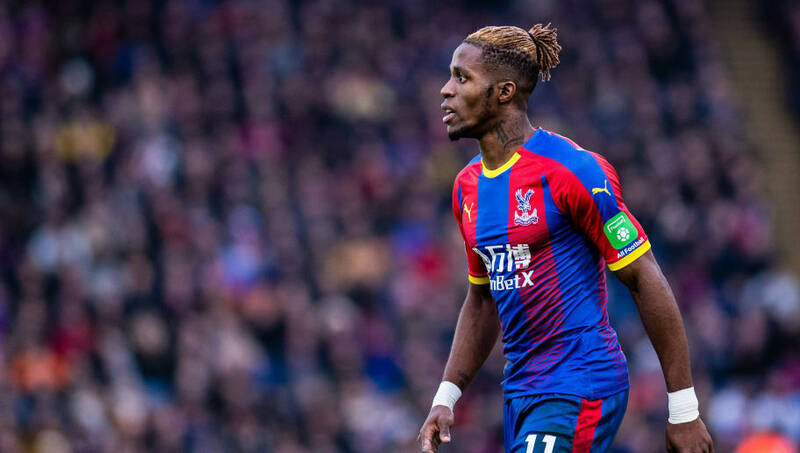 Due to this, it is widely expected that, in order to achieve his full potential, Zaha will likely have to leave Selhurst Park; with Tottenham Hotspur, Chelsea, Arsenal & the Chinese Super League reported as potential destinations. “We have got a long history with Wilf. He loves the club and we love him. But of course people want to do well in their career over time. “We have to look at it. We have to look at the right circumstances for Wilf, the right circumstances for the club.